Shanna attended the Whittemore School of Business at UNH on a track and field scholarship. She graduated the top of her class with a major in business administration, concentration in finance and minor in economics, and was one of the pioneers in women's pole-vaulting, holding records for many years. She is excited to be teamed up with Adam Dow and be a part of his team of Lakes Region realtors. Shanna has been involved in Land Acquisitions and Development almost her entire life. Shanna also brings a wealth of knowledge in property management as she also heads a property management company. From a very young age she was taught to appreciate the value of real estate, and her passion has only grown over the years leading to her desire to become a real estate agent and join one of the most successful real estate teams in the Lakes Region. 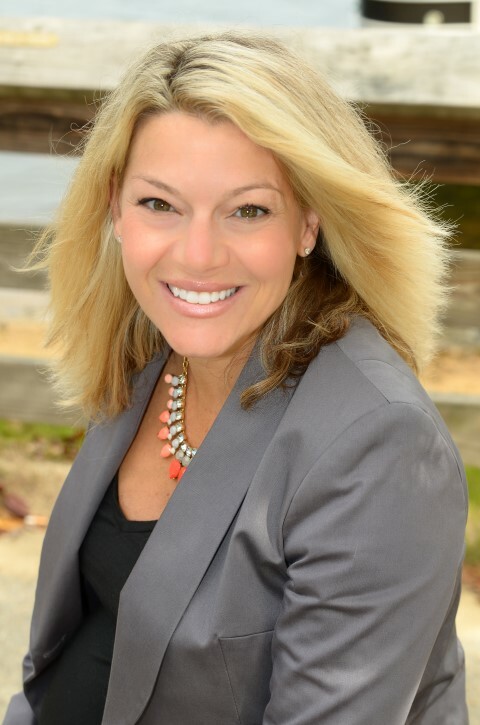 Shanna's attention to detail, acute understanding of the building and development process coupled with love of the Lakes Region is what makes her a great agent. She can offer her clients a perspective from the ground up. When working with buyers, Shanna wants each of her clients to be thrilled with their purchase. It is important to her that her clients finish their real estate transaction more than satisfied, spending years making new memories in their new homes. Shanna and her husband built their first home 12 years ago and own 23 investment units throughout the Lakes Region. Currently residing in Meredith, they can't imagine a better place to raise their family of four boys.